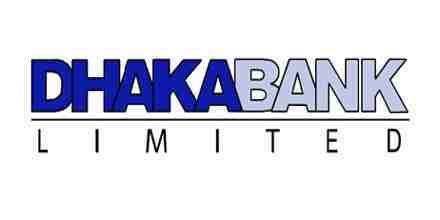 The principle objective of this report is to analysis General Banking of Dhaka Bank Limited. General objectives of this reports are to fulfill the partial requirement of BBA Program, familiar with the working environment in bank, and apply theoretical knowledge in the practical field. Here also observe and analyze the performance of the specific branch and the bank as a whole and to be acquainted with day to day functioning of service oriented banking business. Finally this make swot analysis General Banking of Dhaka Bank Limited.